of the bays around Opua last weekend. 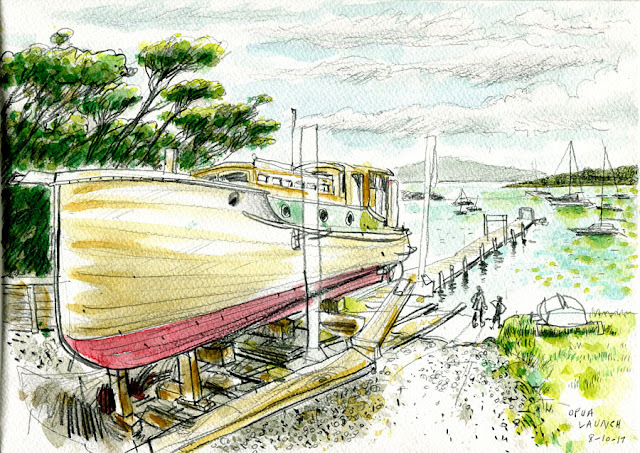 Fond memories of Opua and Russell. And the "Cream Run."